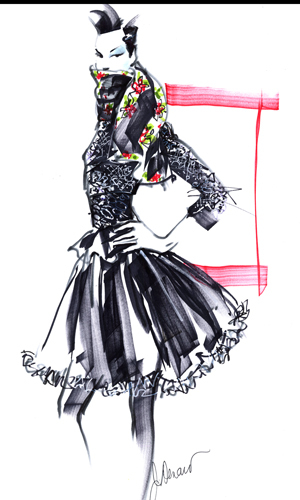 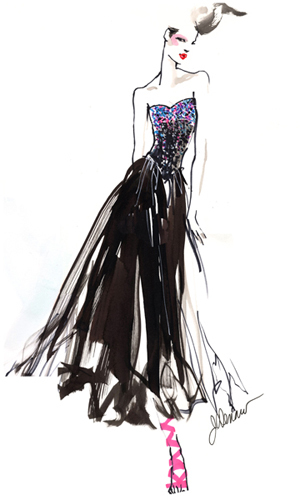 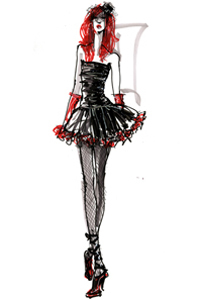 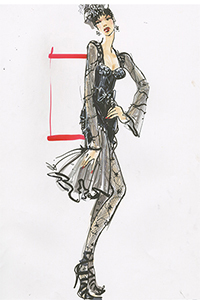 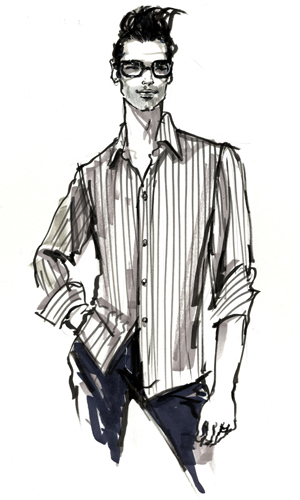 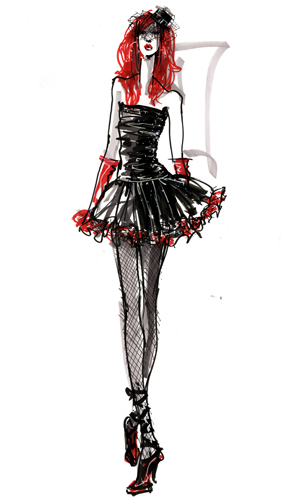 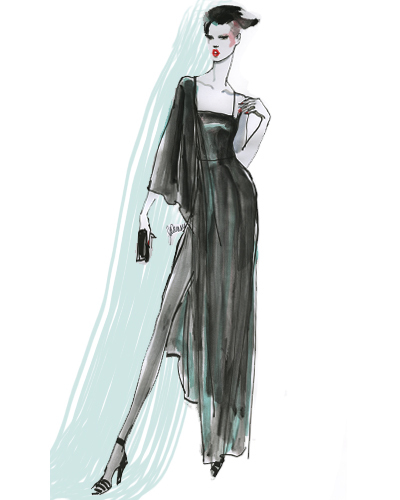 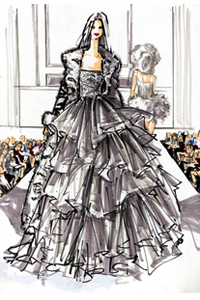 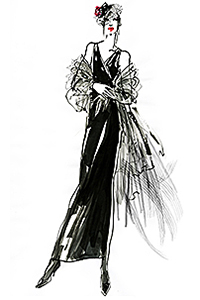 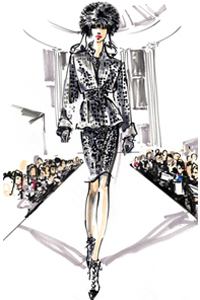 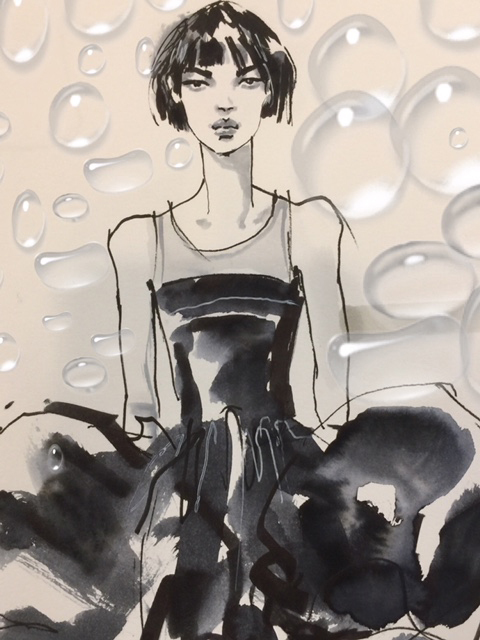 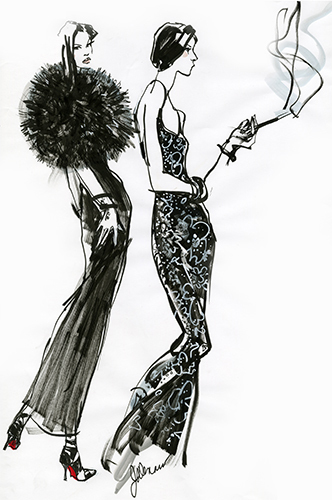 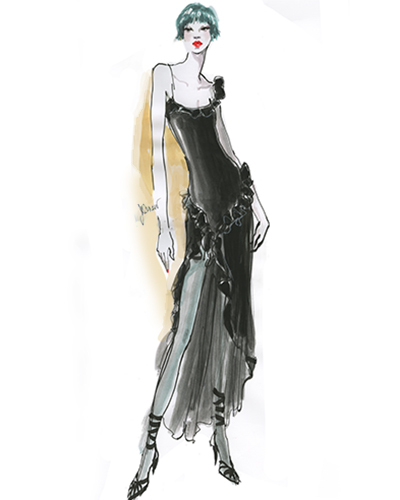 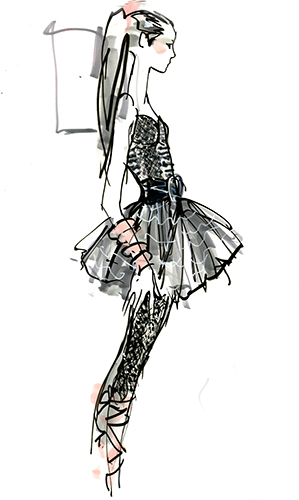 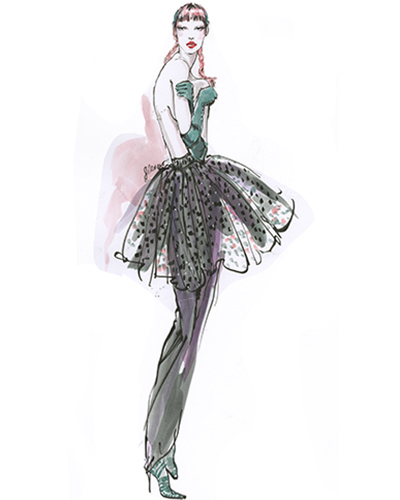 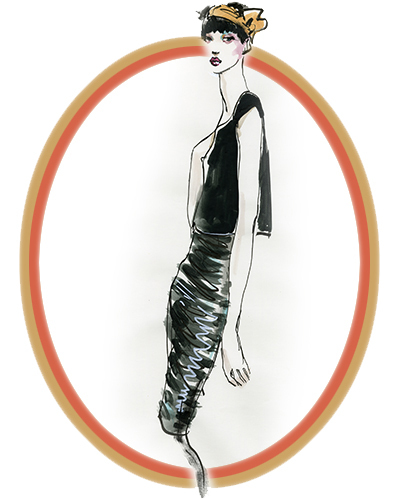 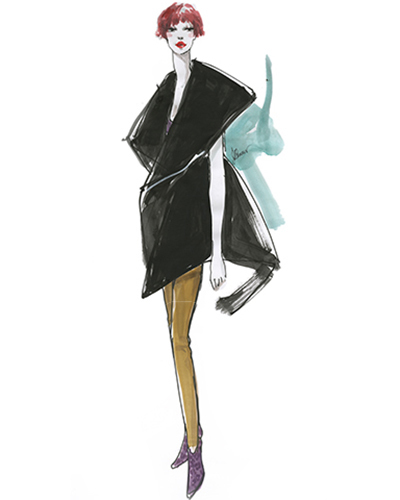 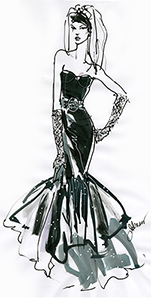 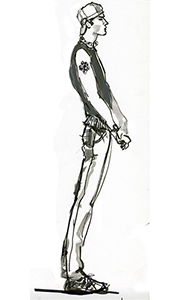 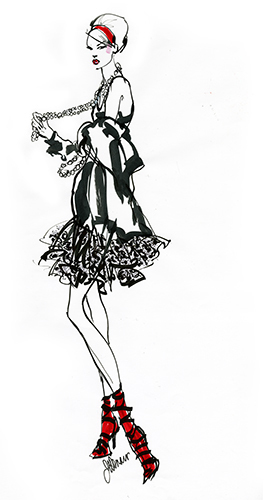 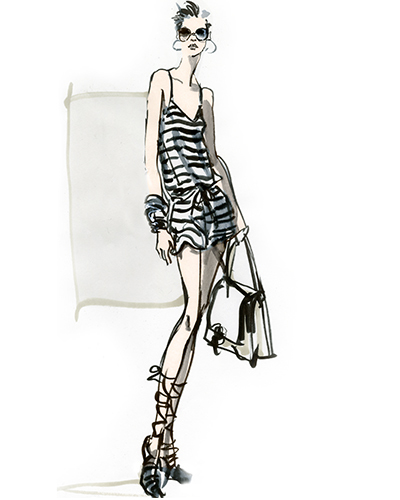 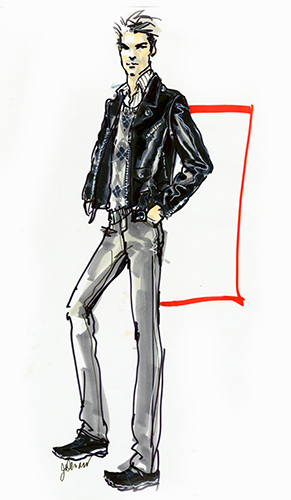 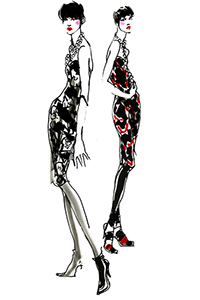 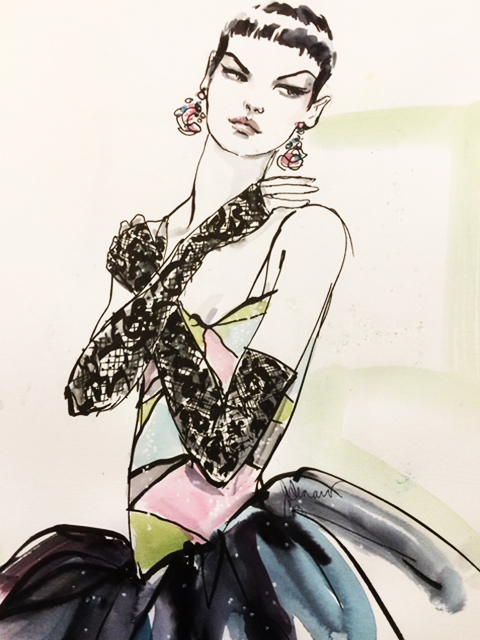 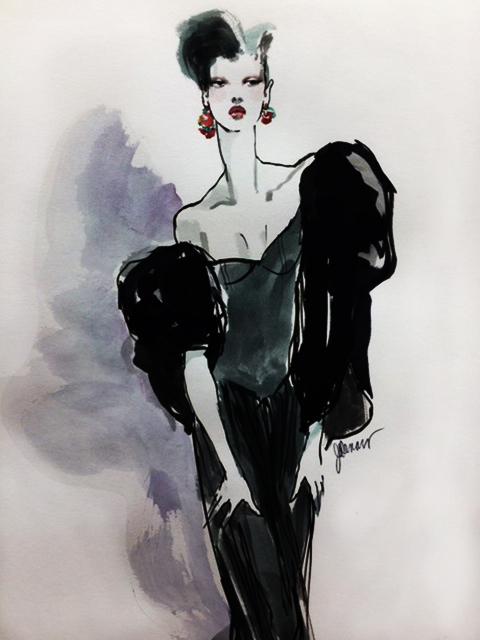 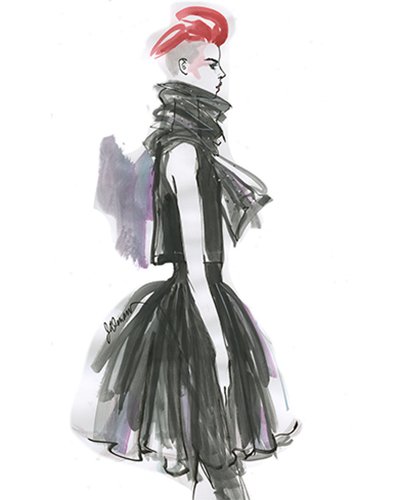 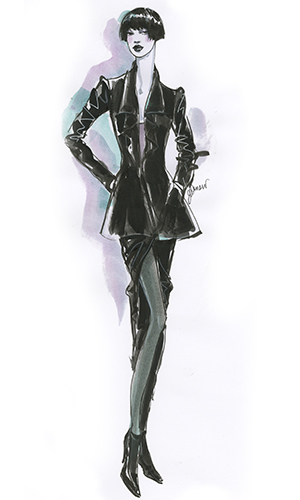 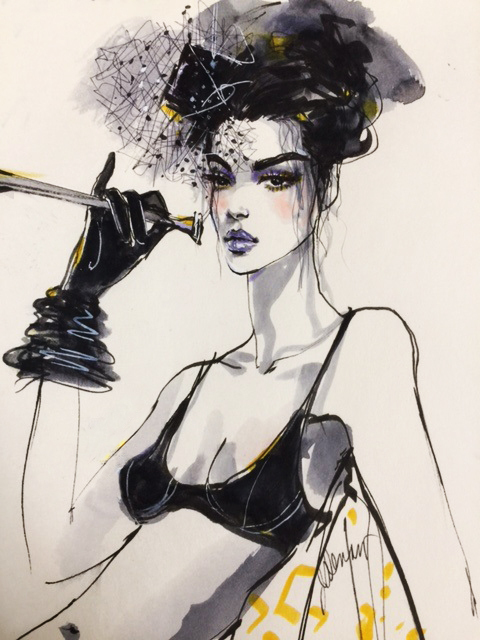 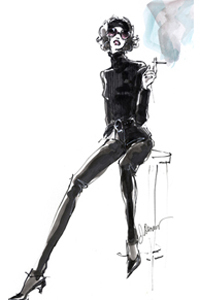 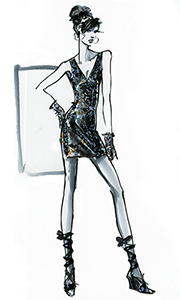 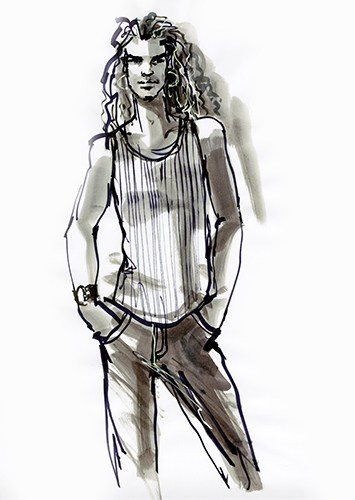 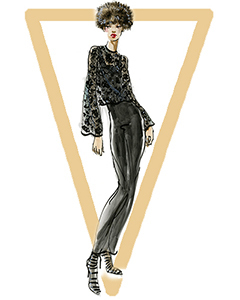 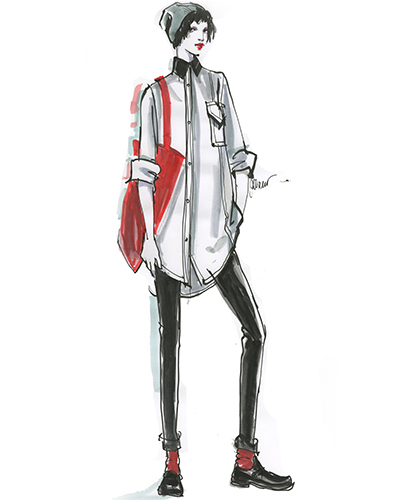 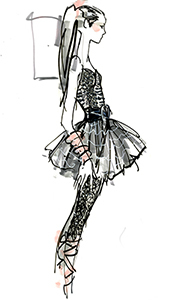 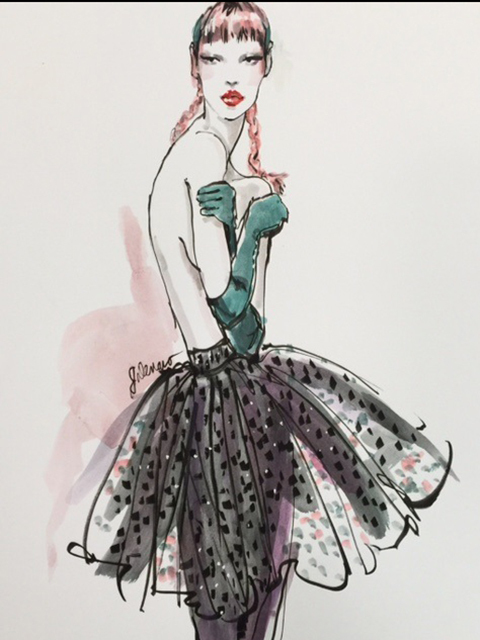 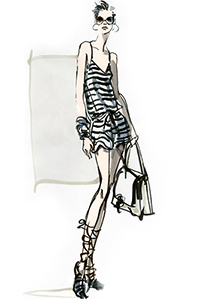 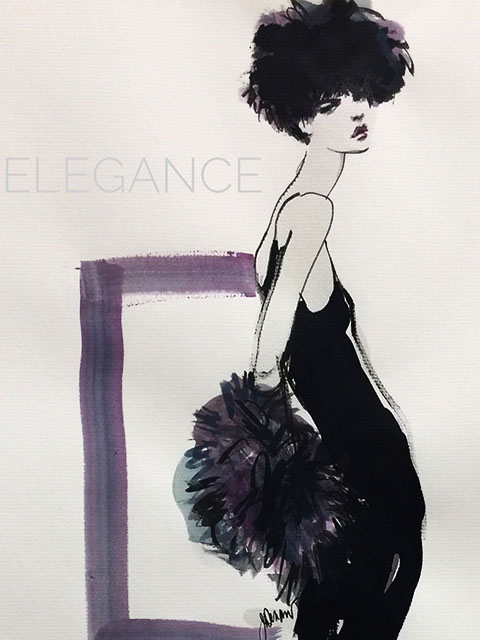 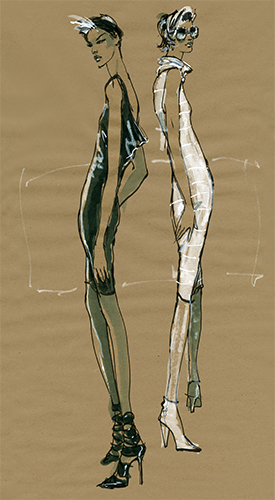 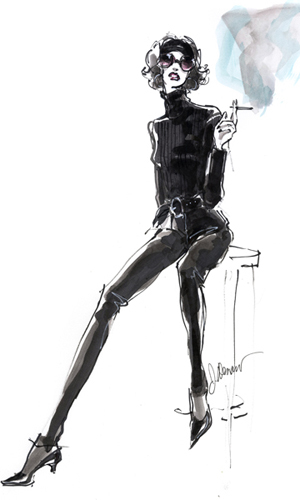 Joseph Denaro illustrator — "editorial" fashion illustrations. 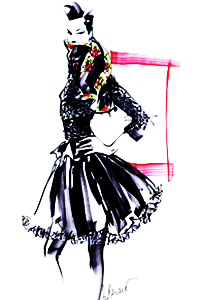 Click thumbnail to initiate FancyBox slideshow. 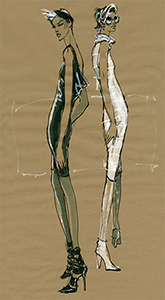 ESC to exit.